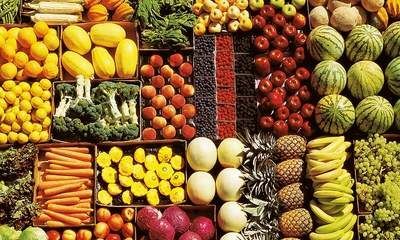 Half of all the world’s food ends up being thrown away, two billion tonnes worth in total a new report claims. The waste is caused by poor infrastructure and storage facilities, over-strict sell-by dates, “get-one-free” offers, and consumer fussiness.I think buy one get one free is the biggest thing that is causing food waste, people cannot use the food fast enough so it ends up in the bin. Its a shame with so many people not only abroad but also at home going hungry with the lack of food. A charge for plastic bags. Northern Ireland are bringing in a tax on plastic bags, which i think its long overdue and its about time this happened. The tax will start in April 2013 and will either be 5p or 10p per bag and will go up to 15p per bag in 2014. They are also taking about making it 15p from the start, which i would favour. In Northern Ireland there are 200 million plastic bags used every year, and i think it takes something like 100 years for them to degrade. Also in April 2013 Wales are going to charge 5p per bag and this will go up to 10p the following year.